While most Filipino dishes can be recreated in any kitchen, some Pinoy staples require a bit more effort to find. This is where Rebisco comes in. And kahit-paulit-ulitin pa natin, there’s nothing like food that can make you feel at home. Am I Right or Am I right? For millions of Filipinos living or working all across the globe, a familiar flavor or a well-loved taste can instantly bring back fond memories and rekindle that warm, fuzzy feeling of comfort. 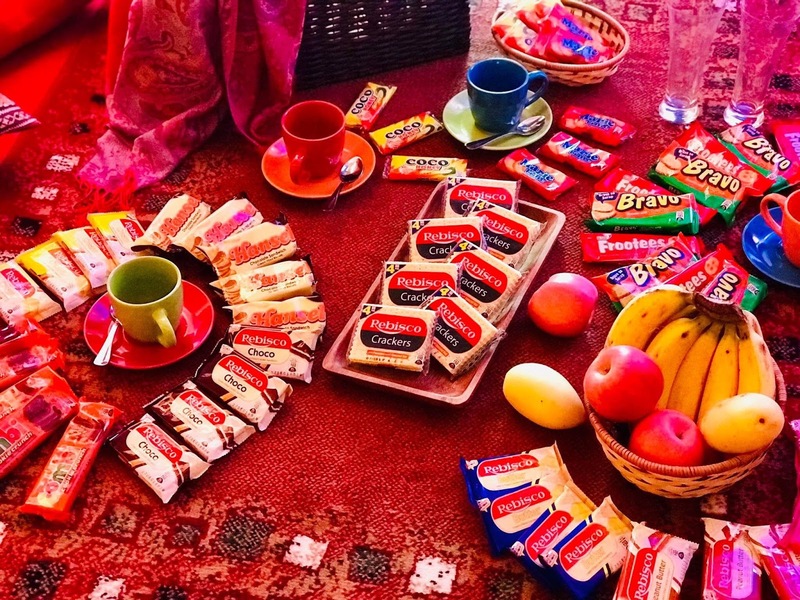 Rebisco— the snack food giant has been doubling down on its international business, ‘invading’ key markets armed with delightful sweets and treats. Rebisco has been in the export business since early 2000, with key markets including China, U.A.E., Saudi Arabia, Hong Kong, Taiwan, South Korea, and Myanmar. 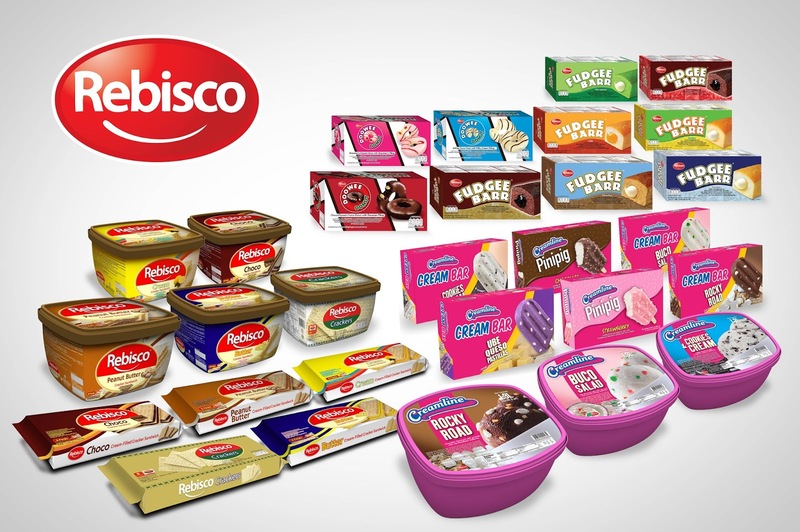 Among their top export brands are local favorites like Ding Dong, Hansel, Fudgee Barr, Rebisco Sandwich, Doowee Donut, Cupp Keyk, and Choco Mucho. According to Rebisco International Business Group Head Jonnel Mangubat, main consumers vary per export market. He mentioned that for countries such as UAE, Saudi Arabia, Canada, USA, and Taiwan the main consumers are our overseas Filipinos as these countries are top OFW and Filipino migrant destinations. For China, Hong Kong, South Korea, and Myanmar — the brand primarily cater to the mainstream aka local consumers. Thus the products could be found in their supermarkets and wholesalers where local consumers go to. Marketing strategy varies, depending on the market. Mangubat mentioned that Rebisco localizes its portfolio and promotions based on the unique consumer needs per country. He explained that some distributors directly approach the brand due to the company’s popularity and it mainly enters new markets through its participation in international trade missions and food exhibits.